Hello spring and hello spring cleaning! Let’s spring clean that plastic right out of your house! Plastic plastic everywhere, LITERALLY everywhere. 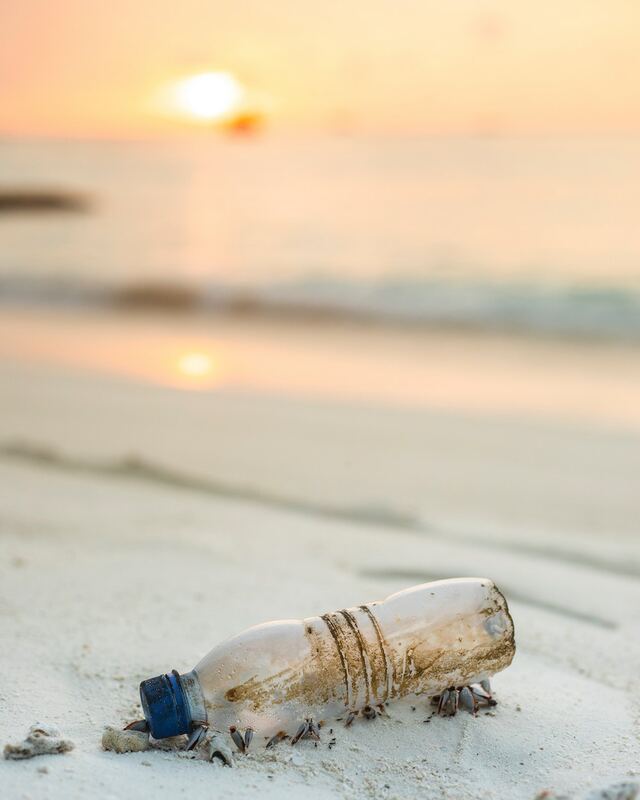 It’s in our clothes, our furniture, our fridges, and though it’s nearly impossible to get rid of entirely, this spring I want to challenge you to just be aware of how much plastic is in your environment. Plastic degrades easily into our soil, into our food, our water, and into our environment. It’s a major endocrine disruptor and in the body can mimic estrogen (and most of us don’t need any more estrogen in our bodies than we already have). It can also exacerbate allergies, prompt hormonal imbalance, disrupt sleep etc. Now, don’t fret- this is in excess, but I think we all want to avoid the aforementioned, right? Plastics that have been made to be more durable are those to watch out for. Although bottled water containers should not be reused as they too can break down over time, it appears that the hard plastic water bottles, baby bottles, glasses, dishes, and containers are those to rid out of your house as best you can. Unfortunately, some products are only available in hard plastics – like my blender or juicer for example; therefore to reduce the exposure of these products to high heat, it’s best to wash them by hand in cool water. It’s also key to remember not to heat your food in plastic in the microwave or to leave food inside a plastic container in a hot car. One of the more commonly used BPA-replacement chemicals- Bisphenol S or BPS, has recently been found to have potentially the same estrogenic-like effects on our bodies as BPA does. Additionally, and although only conducted in animal studies thus far (not as valid as when human data is studied)suggests that BPS may affect heart rhythm and brain structure in the animals tested. Remember this data needs to be backed up by human research to be more valid; however, still significant for the health of the animals tested. Avoid plastics, especially the harder types, whenever you can that includes both plastics that contain BPA and those that are BPA-free. …and never re-use plastic ones. 4. Store your food in glass containers. …to minimize the leaching of BPA and BPA-free chemicals. 8. Ditch the plastic containers from your cabinets– spring clean them right out of the house!